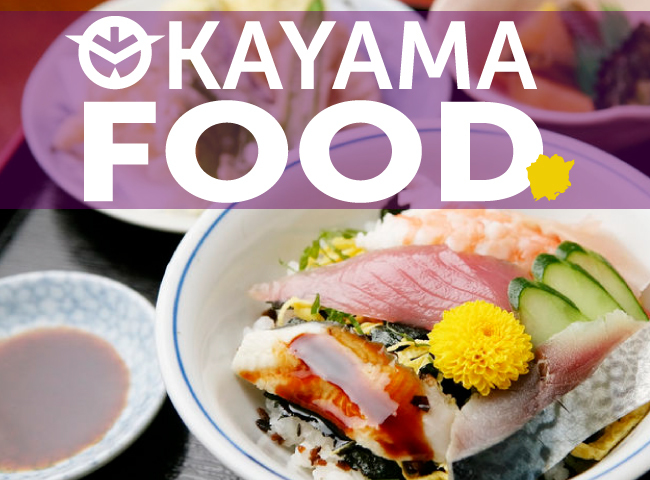 Nagasaki prefecture, located in the westernmost region of Japan’s Kyushu island, offers a rich history of international trade that has greatly impacted the local food culture. 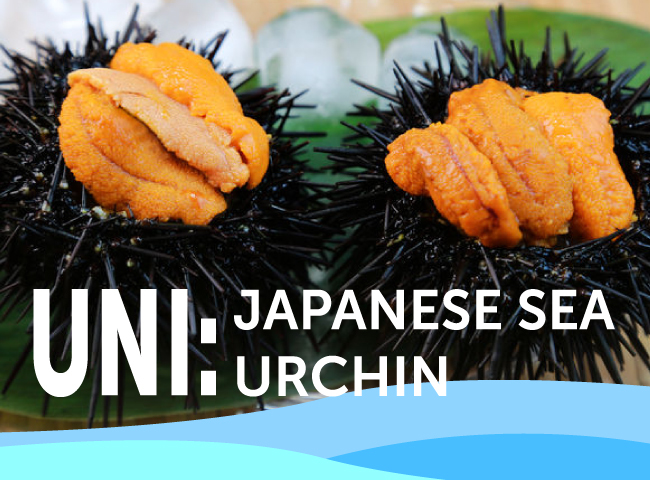 While many Japanese dishes can trace their origins to this coastal metropolis, here are nine of the most famous Nagasaki foods to try during your next visit. Portuguese ships first arrived in Nagasaki during the 1500s and are believed to be the influence behind several Japanese dishes including tempura. The port of Nagasaki was the only area of Japan open to the outside world during the “sakoku” isolationist period from the 1630s to 1853 and thereafter became a major port for foreign trade, with sailors from China and Europe interacting with the locals and influencing everything from religion to Nagasaki cuisine. The prefectural capital, Nagasaki City, was forced to rebuild from the devastation of the atomic bomb in World War II, but since then Nagasaki has rebranded itself as a major shipbuilding center and a region with its own unique local character and cuisine that combines Japanese, Chinese, and Western flavors. 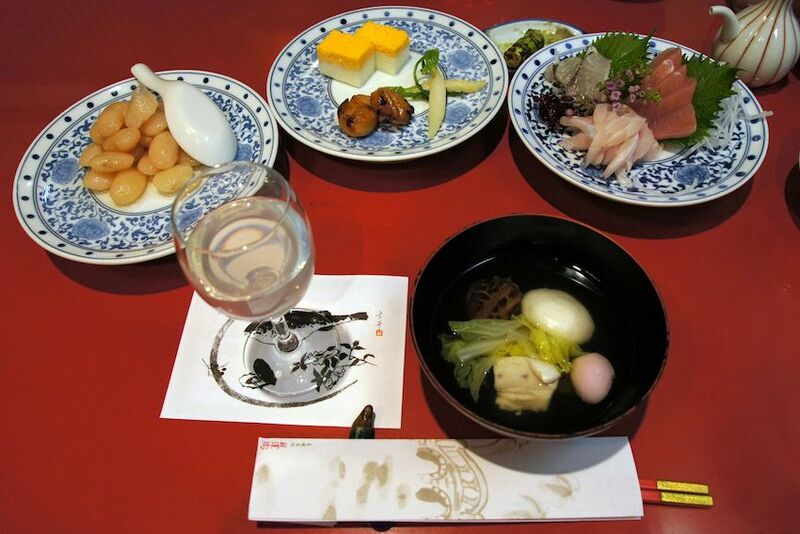 Shippoku ryori is one of the best examples of the various multicultural influences in Nagasaki cuisine. 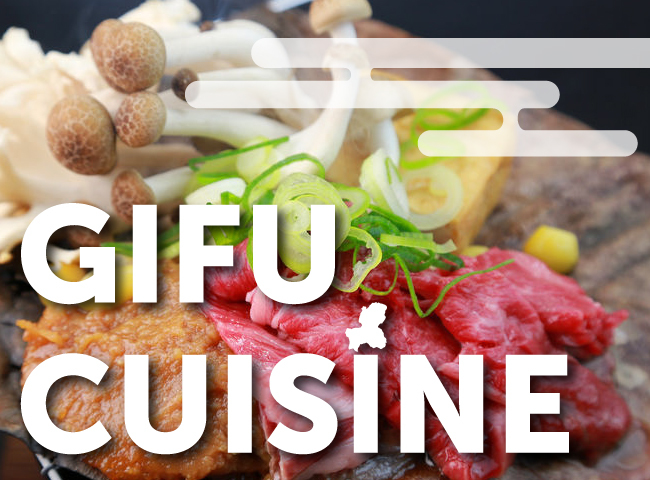 It combines elements of Chinese, Dutch, and Portuguese cooking and fuses them together with Japanese sensibility. Common dishes include tai (red snapper) fin soup, braised pork, fried chicken, and tempura eaten around a red lacquered table similar to a Chinese family-style meal. 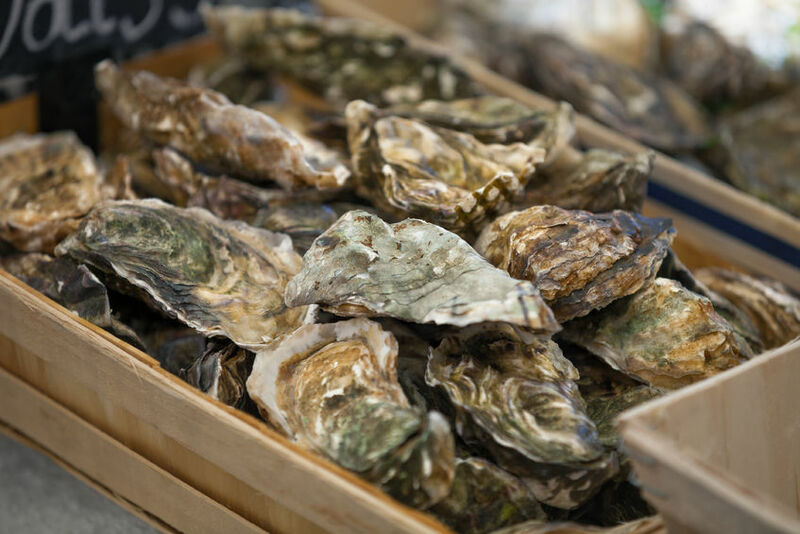 The Seto Inland Sea by Hiroshima, the Tohoku coast in northeastern Japan, and the cold waters of Hokkaido are the most famous places in Japan for oysters, but the Kujuku Islands located off the coast of Nagasaki’s second largest city Sasebo are also prized for their oysters among Kyushu locals. The oysters harvested here are smaller than other varieties in Japan, but have a delightfully springy texture and intense flavor from the nutrient-rich waters. Some oyster fisheries in the area are even cultivating oysters with heart-shaped shells in order to create a unique Kujuku Island brand. Champon is a local dish that was created by a Chinese chef for hungry students studying in Nagasaki during the Meiji period. It’s made with vegetables, meat, seafood, and springy udon noodles stir-fried together in a thick soup for a cheap and filling meal. Champon can also be served over a bed of deep-fried noodles to make the local dish sara-udon. 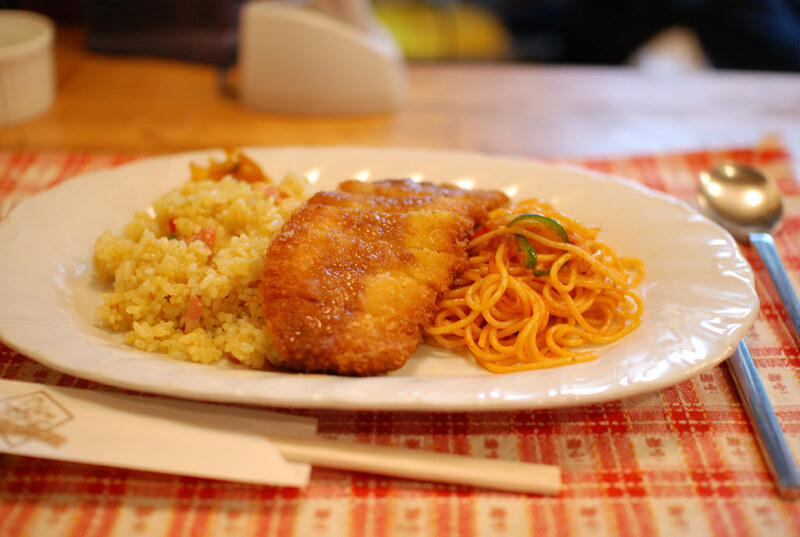 Turkish rice is a Nagasaki specialty of rice pilaf, Spaghetti Neapolitan, and tonkatsu (deep-fried pork cutlet) served together on one plate. 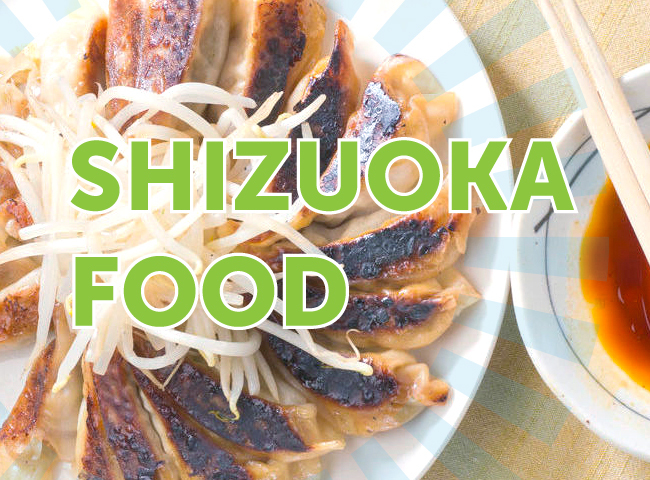 These foods fall into the category of yoshoku cuisine, or Japanese-style Western food that has been adjusted to suit the Japanese palate. 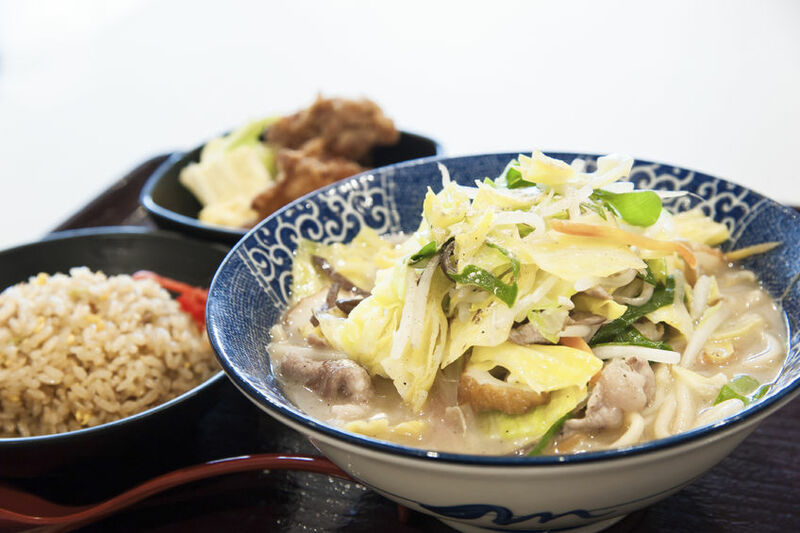 While each of these dishes existed separately before becoming collectively known as “Toruko rice,” combining them together on one plate is specific to Nagasaki. The reasons for the name are unclear but may have to do with yoshoku cuisine generally being associated with foreign countries unknown to most Japanese people at the time. Omura zushi is a type of oshizushi, or pressed sushi, made by packing sushi ingredients together in a box-shaped mold. 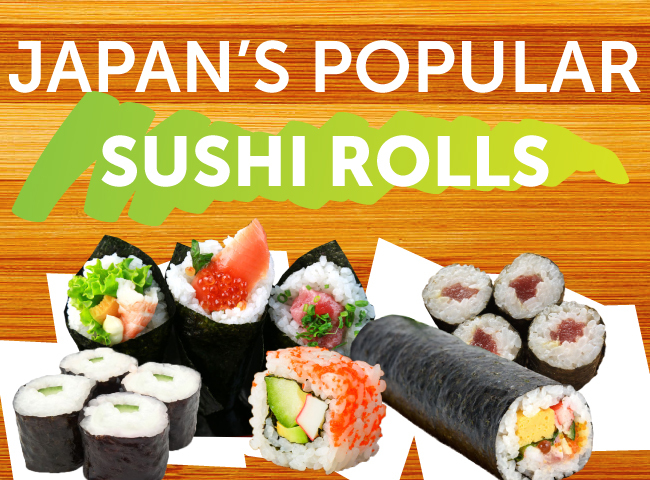 A variety of sushi toppings are used, including thinly shredded Japanese omelet, kanpyo gourd, and shiitake mushrooms, as well as flaked tai fish and kamaboko fish cake, which are layered together with rice and then sliced in a square shape. The Nagasaki version is said to be named after Sumikore Omura, a feudal lord from the 15th century. Goto udon is a noodle dish named after the Goto Islands, a chain of islands about 100 kilometers to the west of Nagasaki prefecture. 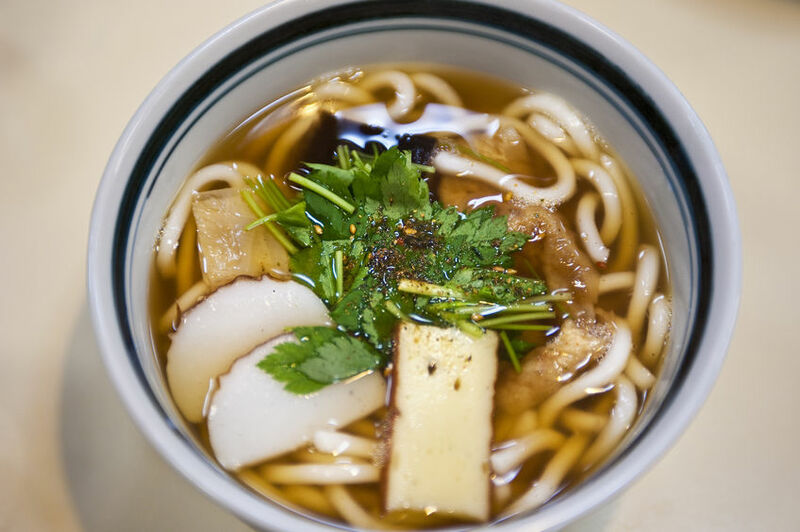 Udon from Goto is known for its thin, round shape made by hand-pulling the noodles, which carry a faint aroma of camellia flower as the dough is coated in camellia oil for stretching. The noodles are boiled fresh and served with soy sauce or a dashi dipping sauce made with the local flying fish. Along with sanuki udon from Kagawa prefecture and Inaniwa udon from Akita, Goto udon is considered by many to be one of the “three famous udon noodles” of Japan. 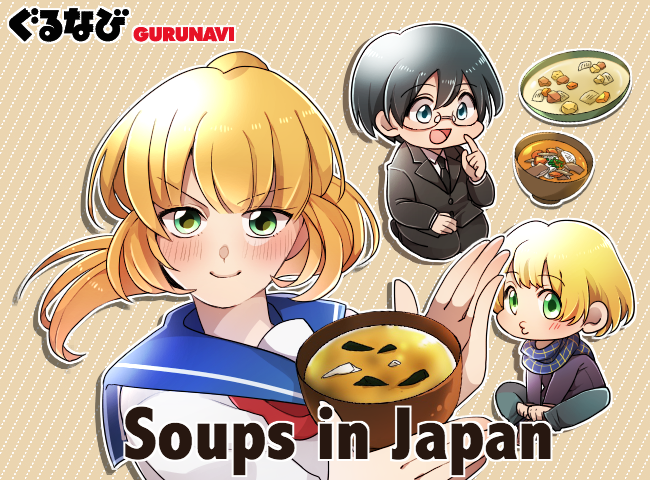 Guzoni is a traditional soup from Nagasaki’s Shimabara peninsula made with vegetables, meat, fish, and mochi rice cakes. 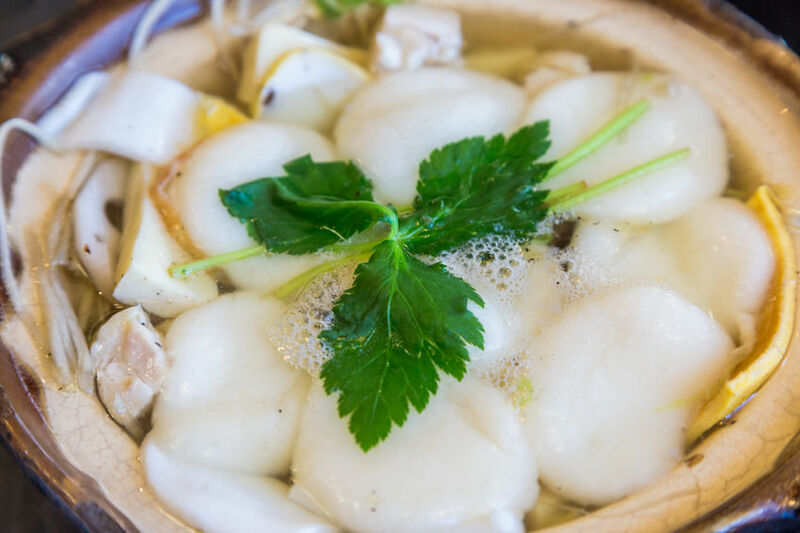 The dish was created in the 17th century during the Shimabara Rebellion, when rebels combined wild mountain vegetables with fresh seafood and mochi rice cakes from local farmers to make a soup that sustained the fighters for several months. Castella is a sweet confectionery made with eggs, flour, and sugar that was brought to Japan by the Portuguese during the 16th century. These small cakes are enjoyed all over the country and are a typical street food sold at outdoor festivals, but Nagasaki in particular is considered the birthplace of castella and the “castella capital” of the country. 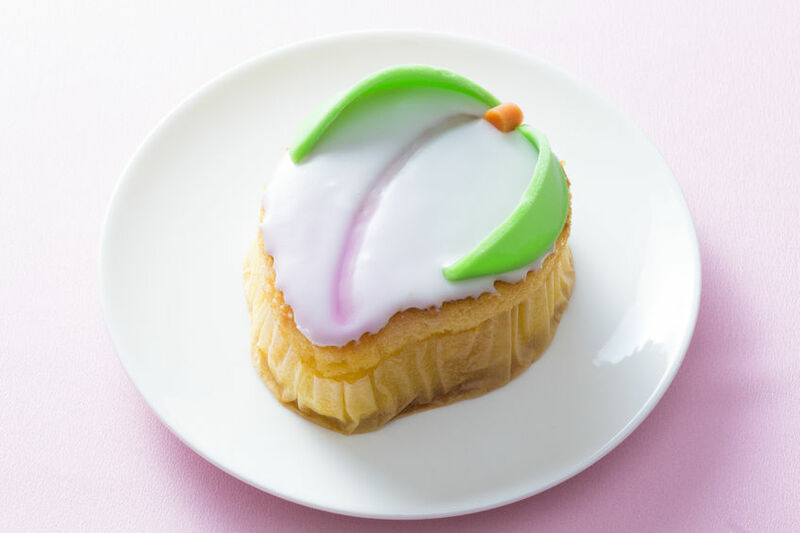 Nagasaki has its own local variety called momo castella, which is a small cake decorated with frosting to look like a peach. 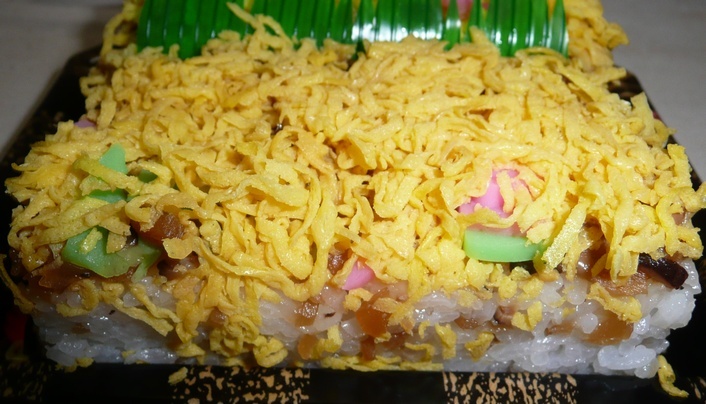 It’s a popular treat to enjoy in Nagasaki during the Hinamatsuri (Girl’s Day) festivities. Nagasaki is home to a rich history and a wide variety of delicious local specialties, many influenced by Chinese and European cooking. 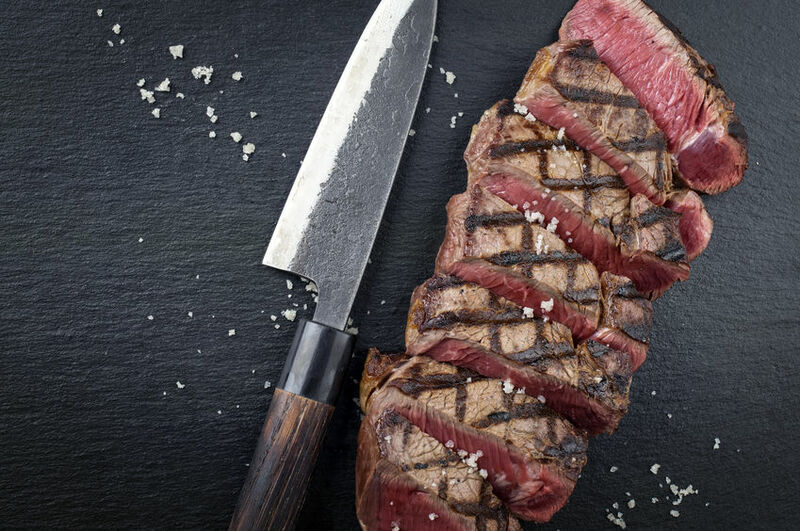 The unique fusion of Japanese and foreign cuisines makes Nagasaki a “must-eat” destination! 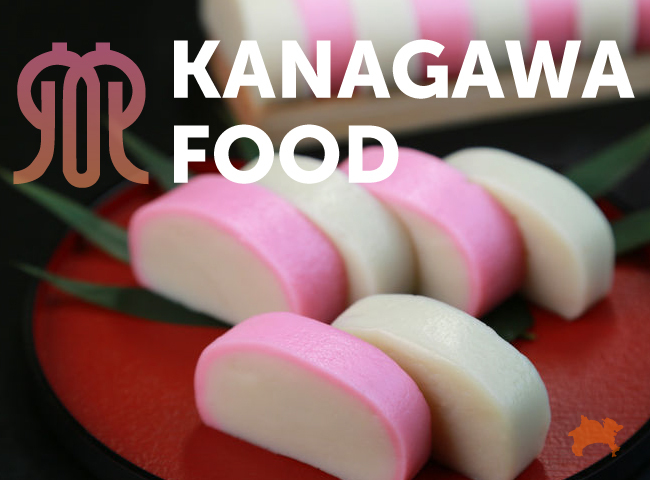 Check out Gurunavi’s restaurant listings for the best places to try Nagasaki food and don’t forget to pick up some local momo castella cakes to bring back for friends and family as a souvenir.